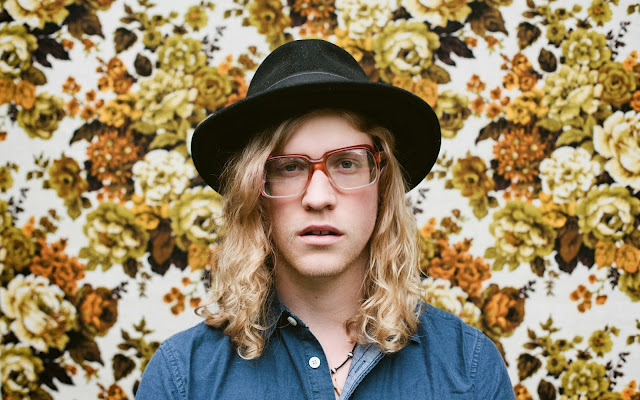 The soulful Allen Stone is no stranger to MusicLoad. 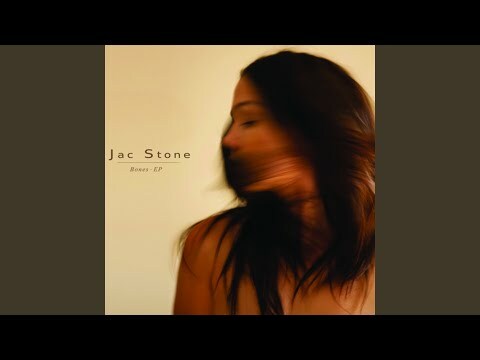 For those who are not familiar with our earlier posts on Allen Stone, please visit the links at the bottom of this post because the songs and performances at those links are fabulous. Here, just below, Taylor Guitar company hosted a performance of Allen Stone at the Taylor Sessions where Stone covers Bob Marley's forever hit song titled Is This Love.